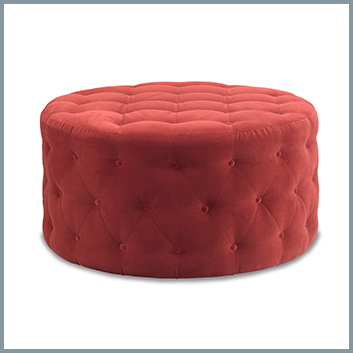 These days, ottomans have a variety of uses. 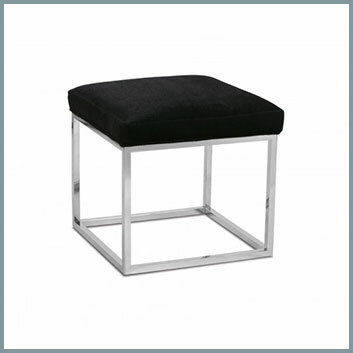 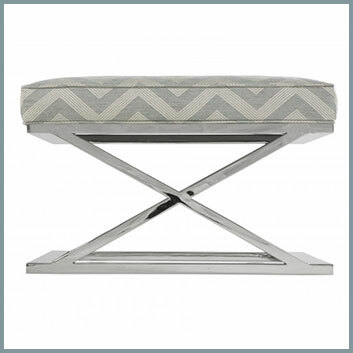 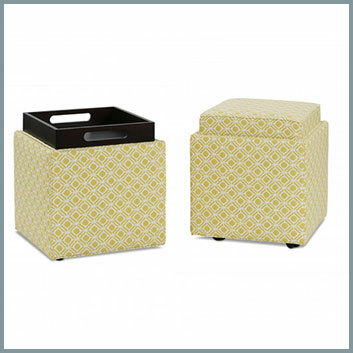 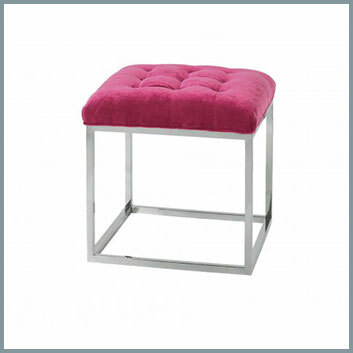 Ottoman cubes are great for extra seating when guests visit, while large ottomans can replace cocktail tables. 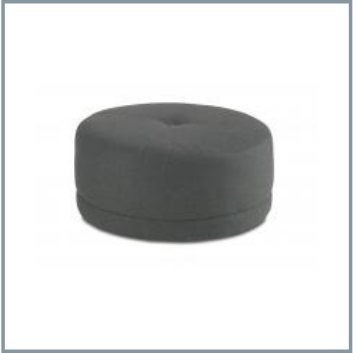 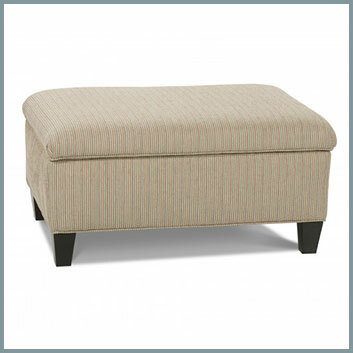 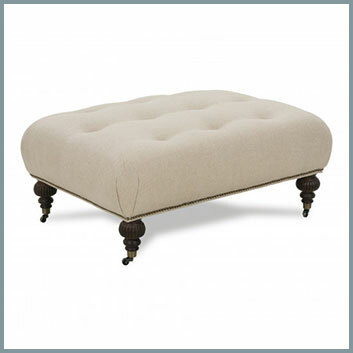 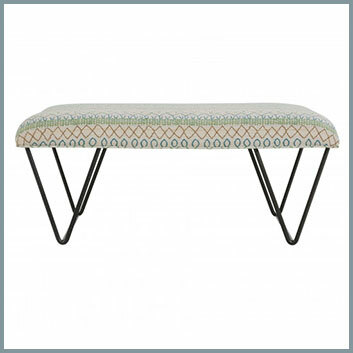 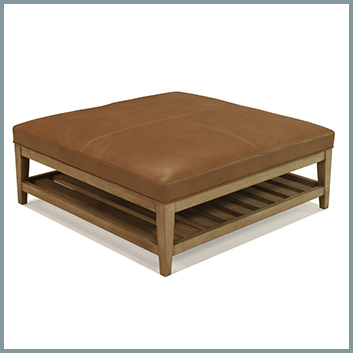 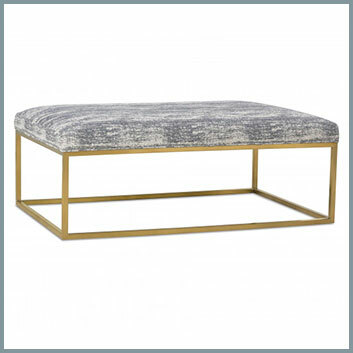 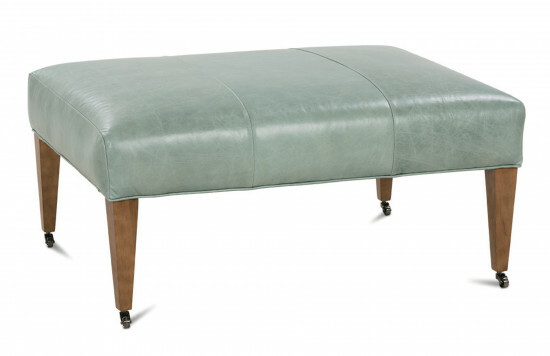 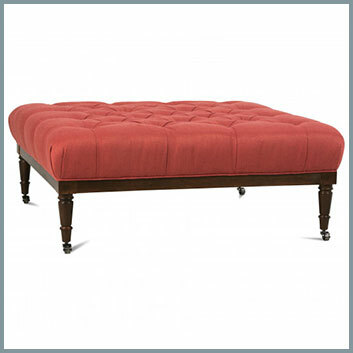 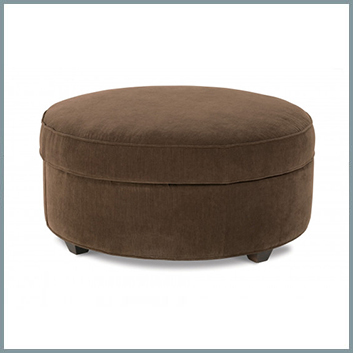 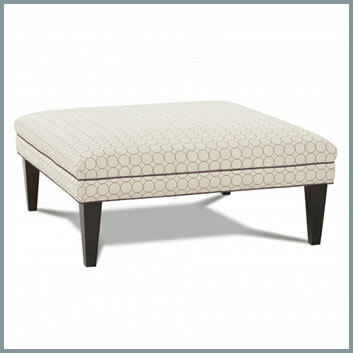 Storage ottomans are great for keeping items like a blanket or slippers handy, but out of sight. 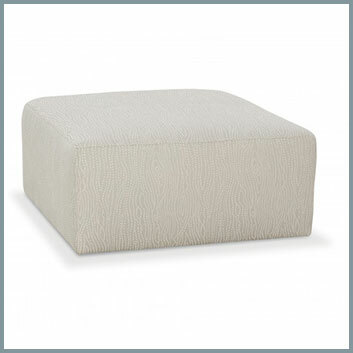 Our collection of ottomans and accent pieces add both functionality and fun to your room! 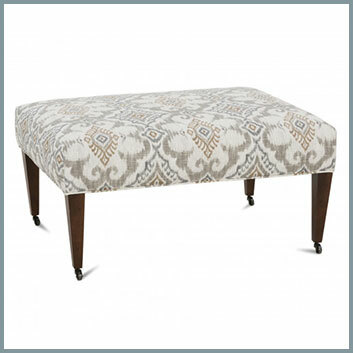 As with all of our furniture, you can customize each ottoman or accent with the fabric, color or pattern of your choice — making it easy to mix-and-match with our sofas and chairs. 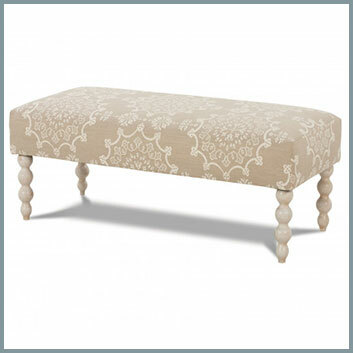 Our ottoman gallery offers an overview of some of the styles and fabrics we have to offer. 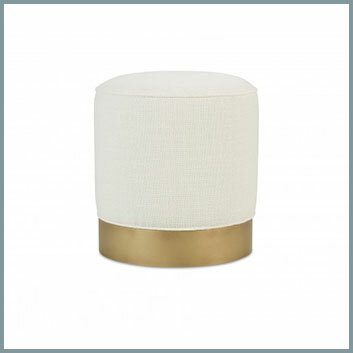 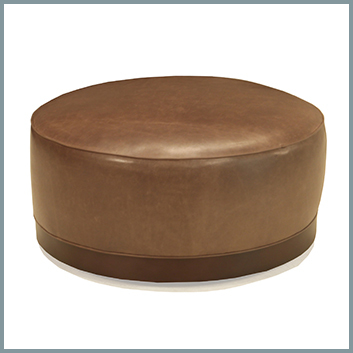 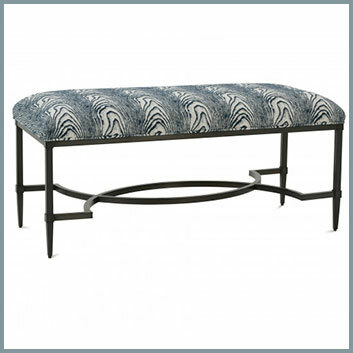 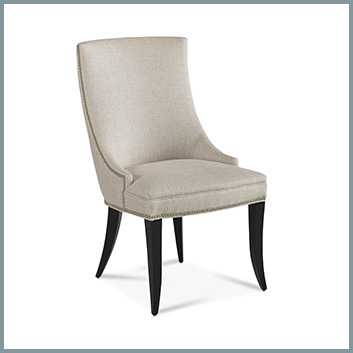 Feel free to contact Dwellings, or visit our showroom, for a complete selection of ottomans and accents.